I'm Ariel - the creator and baker behind Pook's Baked Goods! Pook's is my certified home bakery based in Columbus, Ohio that I started in 2015 out of my love for art, design, and food. That passion for food runs deep in my family; I come from a lineage of french chefs and bakers. Family recipes and youthful nostalgia are baked into everything going in and out of my kitchen. That, along with my love for the fine arts and education in apparel design, inspire what I create. Baking allows me to share my favorite food memories and new creations with others with the hope that it will play a special part in their narrative. 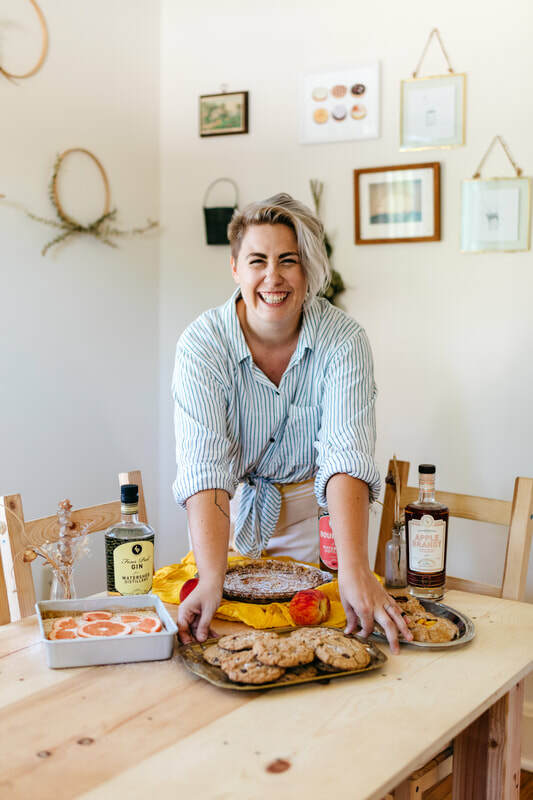 You'll find me at markets around central Ohio, teaching baking classes, and creating one-of-a-kind desserts!